Hello! 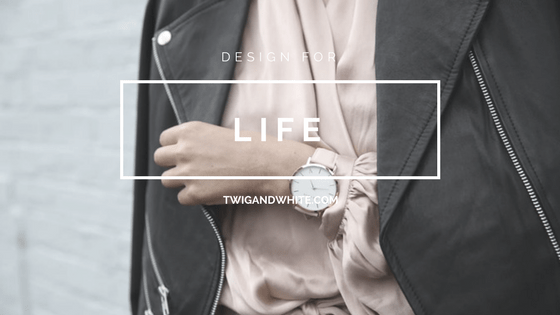 My name is Bethann and I am the blogger and designer behind Twig & White. I am thrilled that you are here! 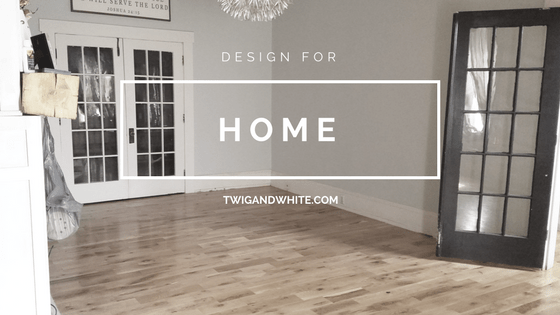 Here at Twig & White you’ll find lots of inspiration for decorating your home, DIY projects both big and small, fashion inspiration and lots of tips and advice on starting and/or growing your business. Twig & White was born out of a desire to explore other creative outlets aside from my life as a graphic designer. You see, I have been a designer and full time business owner of a stationery boutique since 2005 and while I love it, I am also very passionate about fashion, home decor and sharing my knowledge and experience with being a business owner with others. I’ve also come to realize that now, maybe more than designing stationery, I really love blogging. Twig & White just felt like the perfect extension to share the things I’m already doing and expanding into other areas that I am just as passionate about but don’t get to share at my “day job”. You can find out more about my day job here. Over the past couple of years with my company, I have had the opportunity to coach and advise a few small start up businesses within my industry and it made me realize a desire I have to help others beyond just designing invitations for their wedding or other special event. I have realized that while I haven’t reached all of my life goals, I have learned a lot along my journey. If the knowledge I have now can help another woman who may be struggling, then I want to help encourage and inspire any way I can. 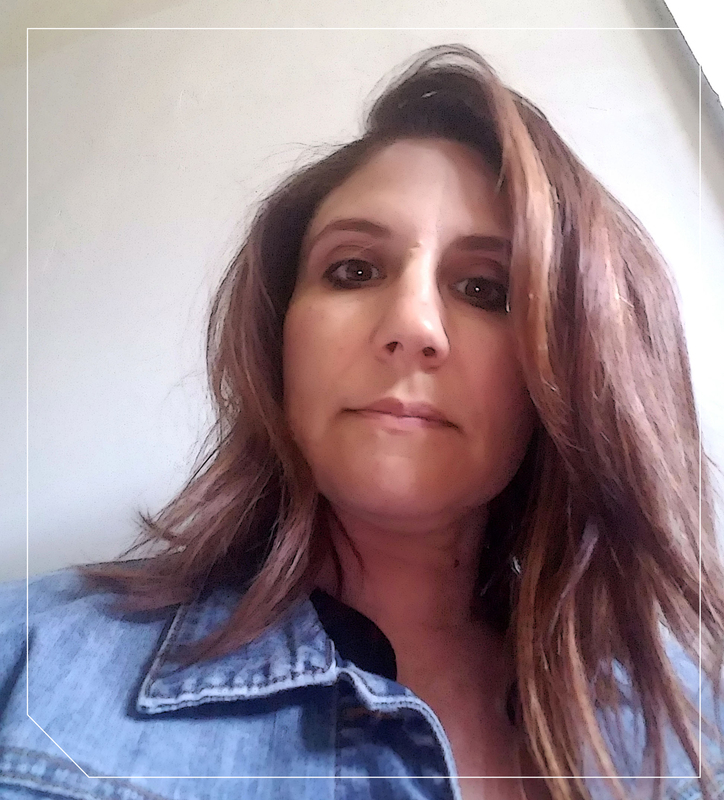 I have also realized that my creativity runs far deeper than my design skills or business knowledge and just like I share those skills through my business, I also want to share other outlets of my creativity in the form of personal style, beauty, home decorating and renovating, organizing and crafting in addition to my knowledge as a business owner. So here at Twig & White you’ll get a little bit of everything from designing for your home, to inspiration for your lifestyle and lots of DIY and business encouragement. My sincere hope is that you’ll come here to feel encouraged and inspired! I don’t get to share my love of home decorating or all the fun projects my husband and I take on by ourselves from remodeling our pre Civil War House to decorating. Check out Design for Home! From personal style including knowing how to dress as I get older to beauty, life hacks, balancing life and work and so much more, design for life is all about creating a beautiful life no matter where you are in life. Check out Design for Life. Owning and running a business is harder than I ever could have imagined. I’m also finally taking the leap into seriously trying to figure out this whole blogging thing. 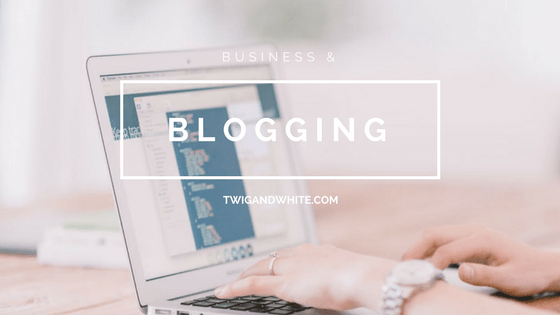 This is where I share the knowledge and experience I have with being a business owner as well as sharing my experience blogging starting for scratch here at Twig & White. Check it out now. If you like what you see here, you’ll love joining our mailing list so that you can stay in touch! As a T & W subscriber, you’ll receive blog posts emailed directly to your inbox. You’ll also have access to our our free downloads as well as special discounts in the shop as well as be the first to know all my latest announcements. Thank you for visiting. I hope to see you soon! Get social with Twig & White!